Hainan Airlines offers North America to China Early Bird Airfare Sales, Price from $316 on Round Trip. Departure City: Los Angeles, New York, Boston, Seattle, Las Vegas, San Jose. 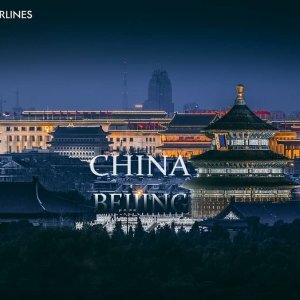 Return City: Beijing, Shanghai, Changsha, Xi'an, Chengdu, Chongqing. 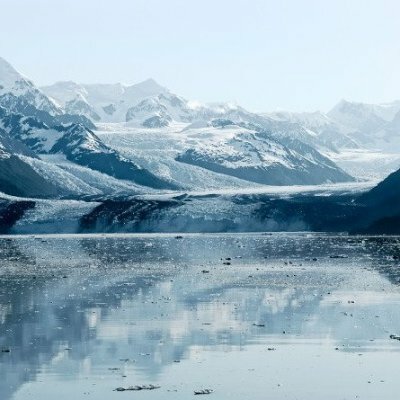 Travel Range: September 1st, 2019 to October 3, 2019; October 21st to November 30th; February 22nd to March 28th, 2020. 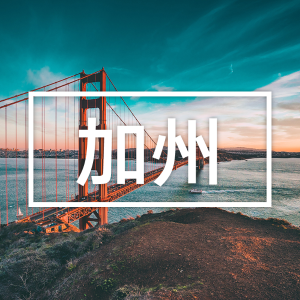 Featured: Dreaming to take the best Skytrax Five Star Rank Airlines with awesome cheap price to China is just coming true! 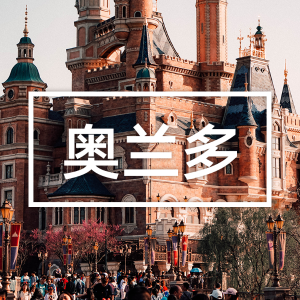 Lowest price than ever with early bird booking new and unlock your next mystical China adventure. 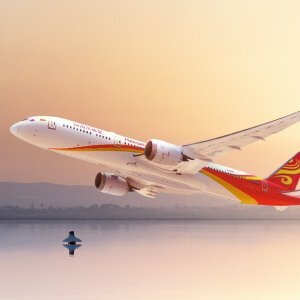 Hainan Airlines offers Boston - Shanghai RT Flights Excellent Price from $454 nonstop on hainan airlines. 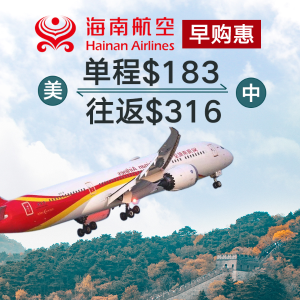 Hainan Airlines offers Hainan Airlines Las Vegas To Beijing RT Airfare from $365 Nonstop RT. 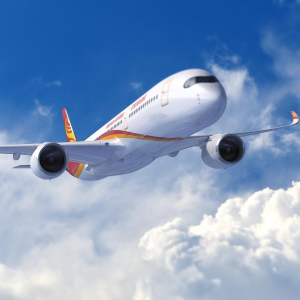 Hainan Airlines offers San Jose - Beijing RT Flights Excellent Price from $365 nonstop on hainan airlines . 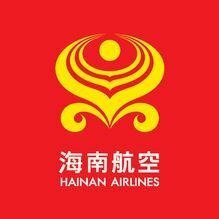 Hainan Airlines offers Seatle - Shanghai RT Flights Excellent Price from $365 nonstop on hainan airlines . 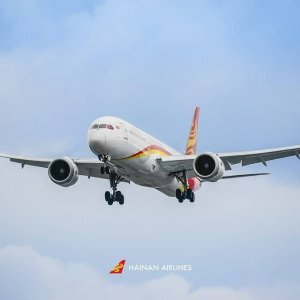 Hainan Airlines offers Hainan Airlines NYC To Chengdu/Chongqing Airfare from $345 . 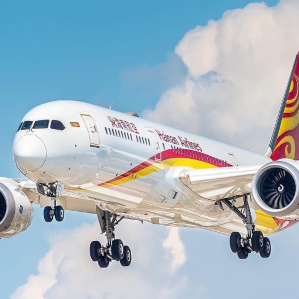 Hainan Airlines offers Hainan Arilines LA-China Early Bird Sale from $315. Hainan Airlines offers New York - Beijing RT on Hainan Airlines from $471. 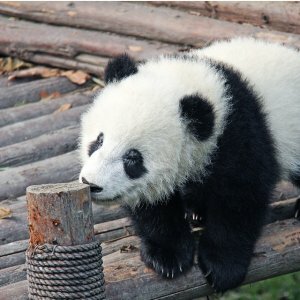 Skyscanner.com offers Seattle to Chengdu China RT Airfares from $524 . 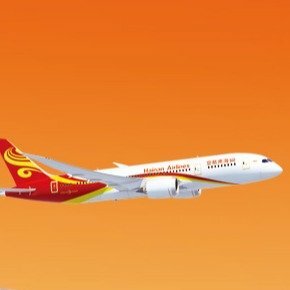 Skyscanner.com offers USA - China on Multiple Airlines Dates For May/Fall/Winter from $337. 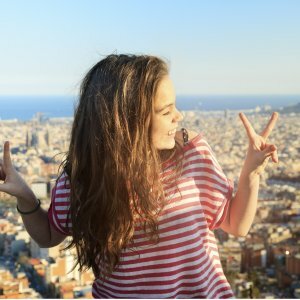 StudentUniverse offers Airfare from the U.S to/from Asia Deals, lowest price guarantee+$40 off, via coupon code "AUSSIE". 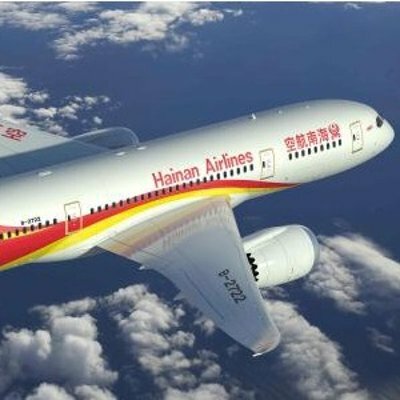 Hainan Airlines offers Las Vegas to Shanghai China on Hainan Airlines from $487 rt airfares . 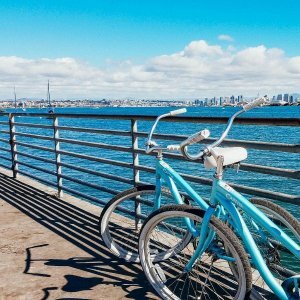 Airfarewatchdog offers Southwest Airlines Nationwide Sales, Starting at $98 on round-trip and $49 on One way. 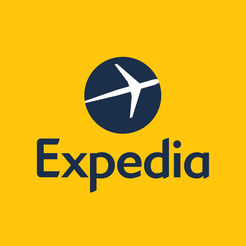 Continental U.S. travel valid 4/23/19 – 6/12/19 and 8/20/19 – 10/31/19. Interisland Hawaii travel valid 5/14/19 – 10/30/19. 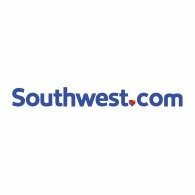 Featured: Surprise deal just pop up from Southwest! Save on nonstop flights this spring with the latest sale from Southwest Airlines. 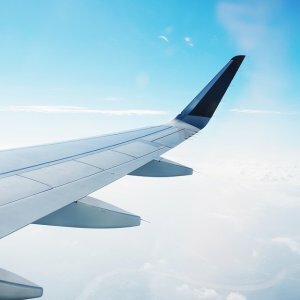 Free two checked bags make your trip save more!